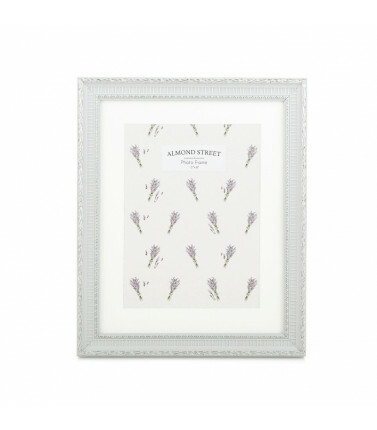 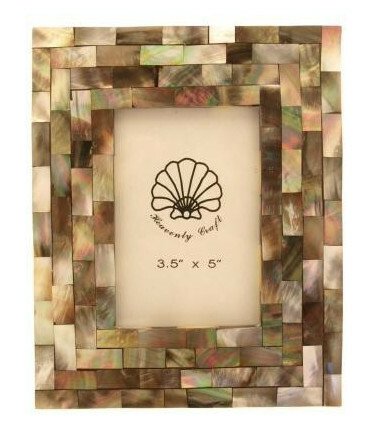 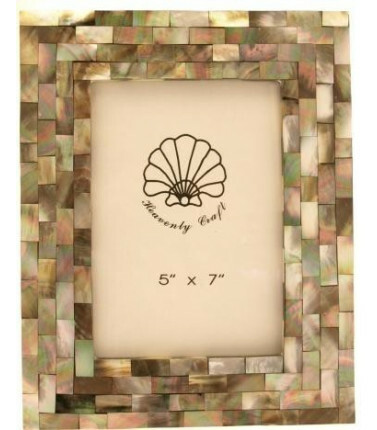 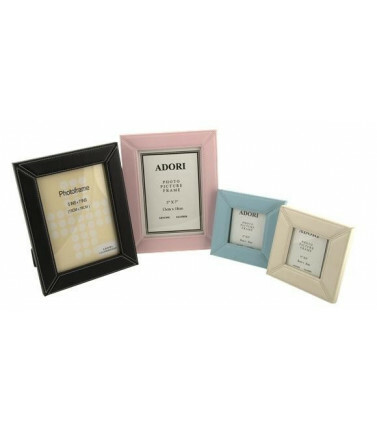 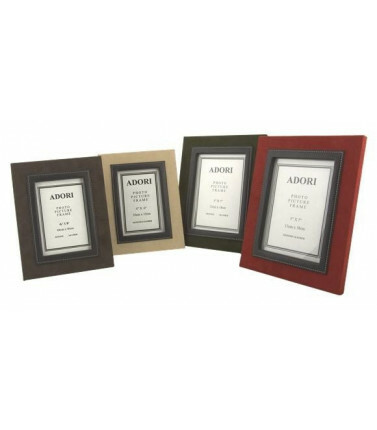 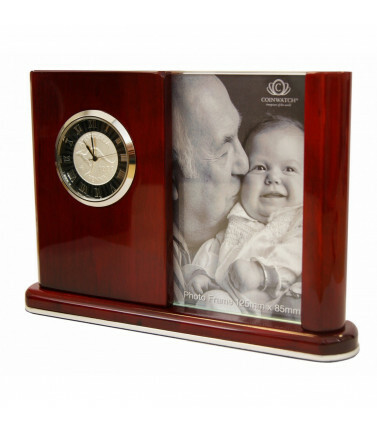 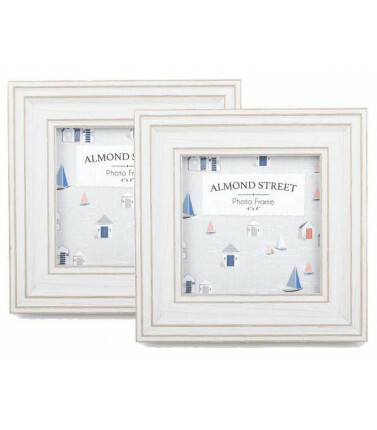 A photo frame is a great gift for the home. 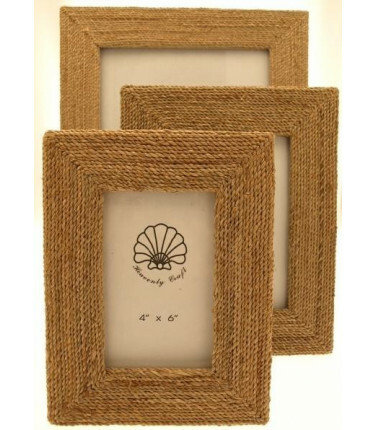 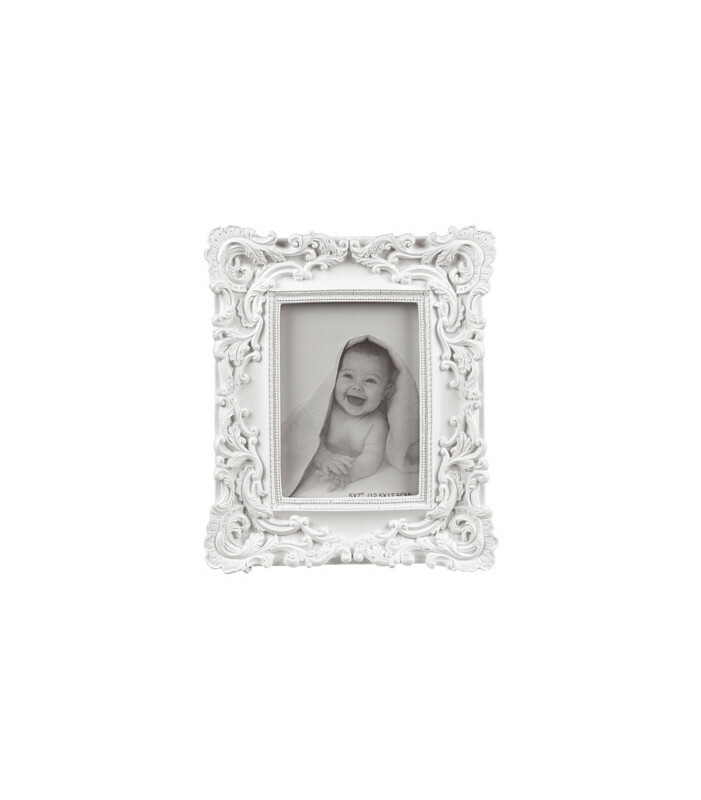 This Edwardian photo frame would look beautiful in an Edwardian style home, in keeping with its period. 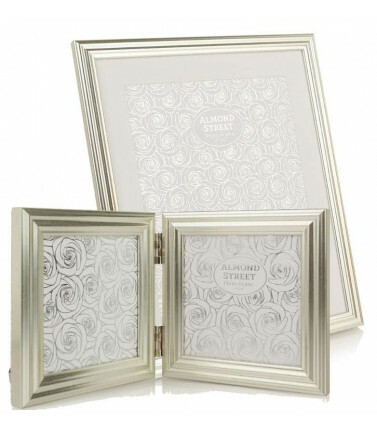 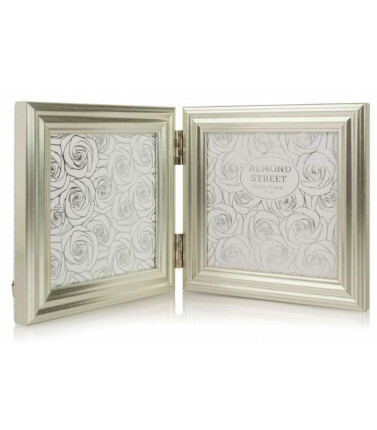 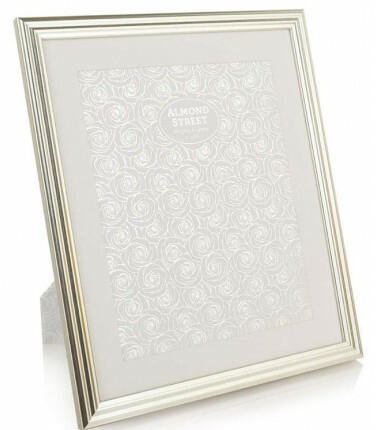 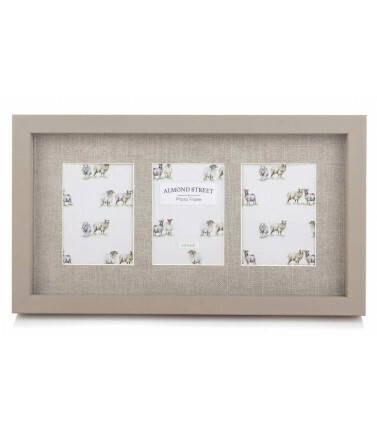 The Edwardian design on this photo frame is intricate and with a special photo in it, will make it a gift to be treasured. 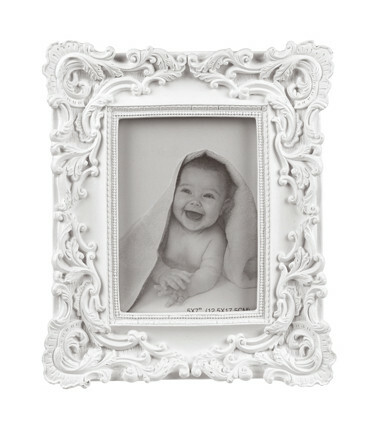 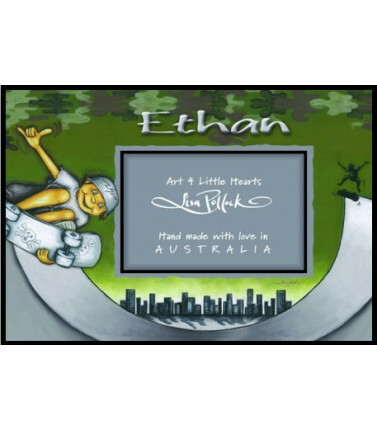 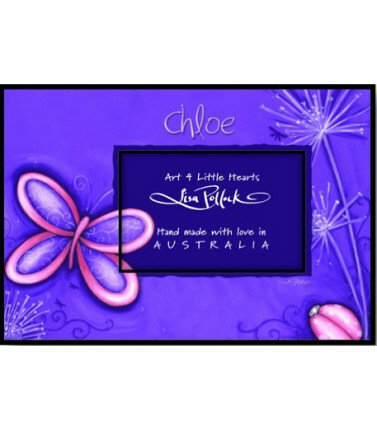 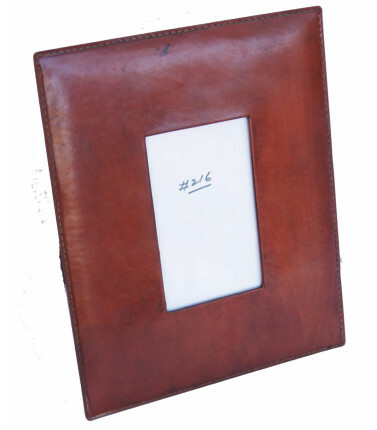 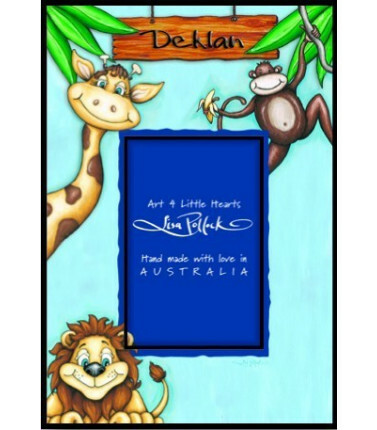 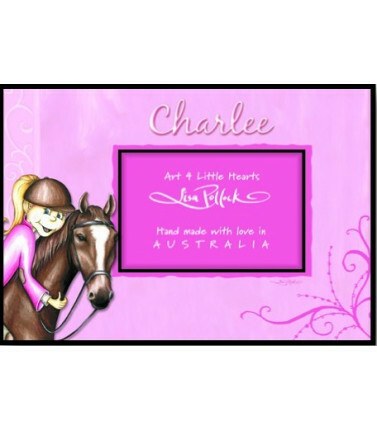 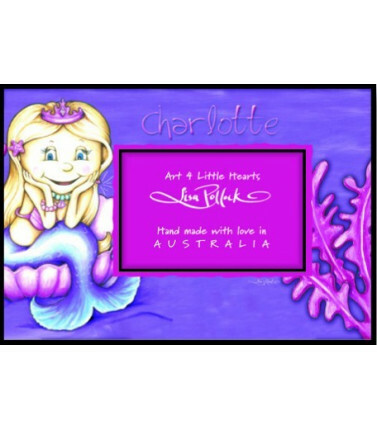 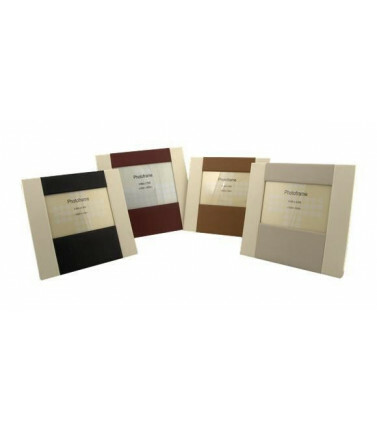 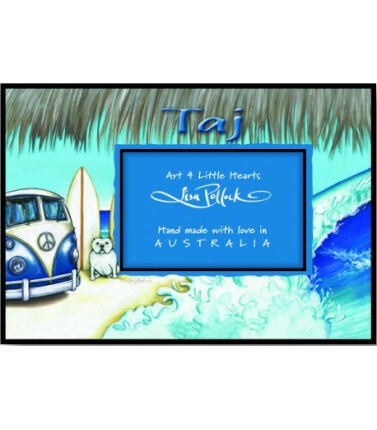 The photo frame measures 26 X 3.5 X 30 cm to fit a 5 x 7 inch photo.